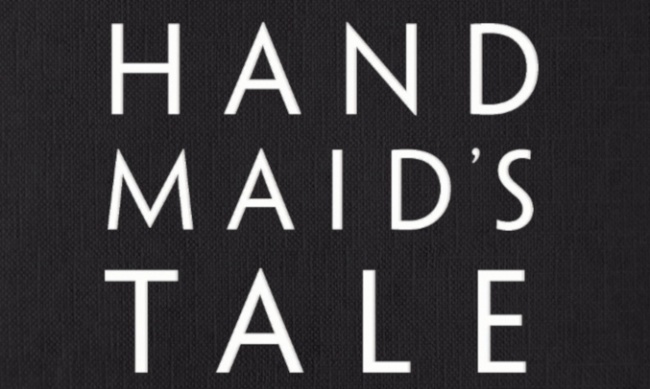 Margaret Atwood’s classic 1985 dystopian novel The Handmaid’s Tale is being adapted as a graphic novel. Scheduled for release in late March by Penguin Random House imprint Nan A. Talese, the Atwood-scripted adaptation is illustrated by Canadian artist Renee Nault, best known for her vivid watercolor and ink artwork. The novel has received a much higher profile since the debut of the Hulu series, which is due to drop its third season this year. The new season got a big boost from an ad during the Super Bowl broadcast, which in addition to the people that saw it during the broadcast has been viewed over 10 million times on YouTube. The show has been recognized with eight Primetime Emmy Awards for the first season alone and three for the second. Additionally, the series has been honored with Golden Globe Awards in 2018 for Best Television Series-Drama and Best Actress (Elisabeth Moss) and has garnered nominations for 2019. 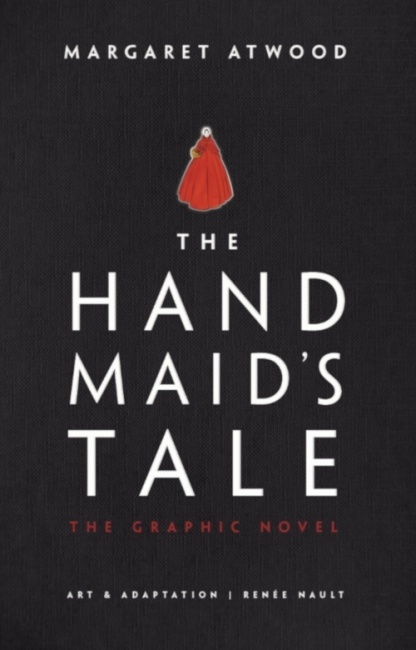 The Handmaid’s Tale is not Atwood’s first foray into the world of comic books/graphic novels, although it’s the first adaptation of a prose work into comic form. Dark Horse collected its three volumes of Angel Catbird and released new series War Birds last year (see "Margaret Atwood Comic Series, OGN Collection").